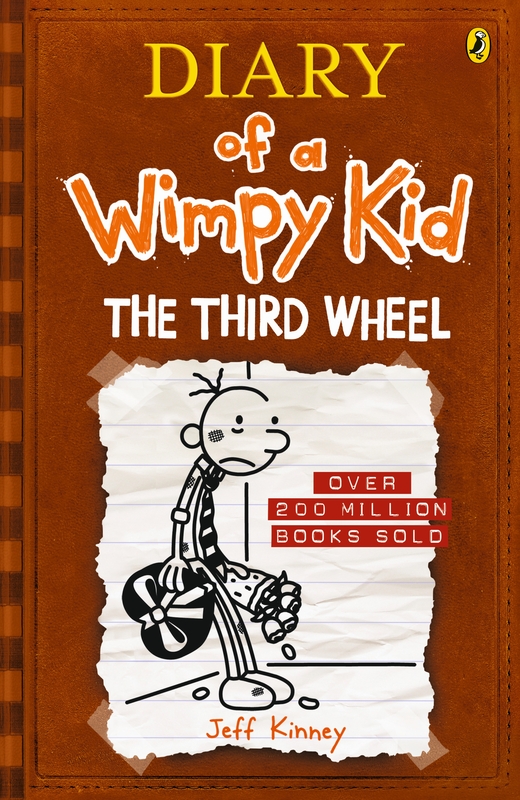 'Writing The Third Wheel has been a lot of fun because there's so much humor to be mined in the world of middle school romance. When the dust settles at the end of the seventh book, the Wimpy universe will be changed in a way that will surprise fans of the series.' 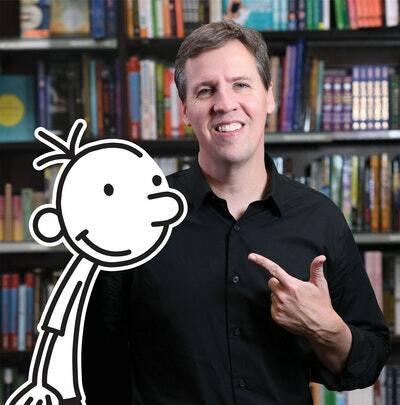 says author, Jeff Kinney. 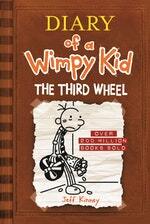 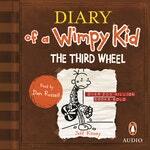 Love The Third Wheel: Diary of a Wimpy Kid (BK7)? Subscribe to Read More to find out about similar books.